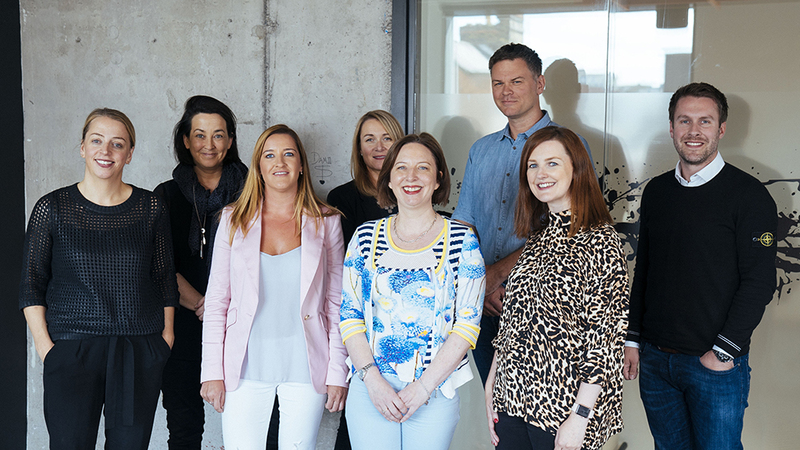 The board of the APMC has announced that a number of key industry figures have joined the board including Sinead Lee from BBDO Shop, Dan Henson from Boys + Girls and Louise Smith from Ogilvy. Valerie Melinn from Verve, the Live Agency continues, meanwhile, will continue with her role as chair. With the countdown to the 2019 Star Awards already underway, vice-chair Emma Ross from Runway Marketing will work with Dan Henson on next year’s 2019 Star Awards for which they’ll be developing a new online entry system. Ian McCabe of Publicis Dublin, meanwhile, will manage the educational events for the year. Katherine Sheils will lead the role of communications, in particular, managing the APMC newsletter and the monthly IMJ articles. Jonny Davis of Because, the creative experiences agency, will oversee legal, standards and ethics. Sponsors of the APMC include IMJ, Umbrella, Element, Return2Sender, The Printed Image, Hayes Solicitors, McCul Clothing and Brandit.